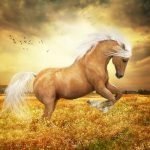 The different movement of horse that the horse obtains naturally or by the training of human being is known as gaited horses. There is four basic gait in horse movements like walk, trot, canter, and gallop and the average speed of each basic gait are 4 miles/hour, 8-12 mile per hour, 12-15 mile per hour and 25-40 mile per hour respectively. 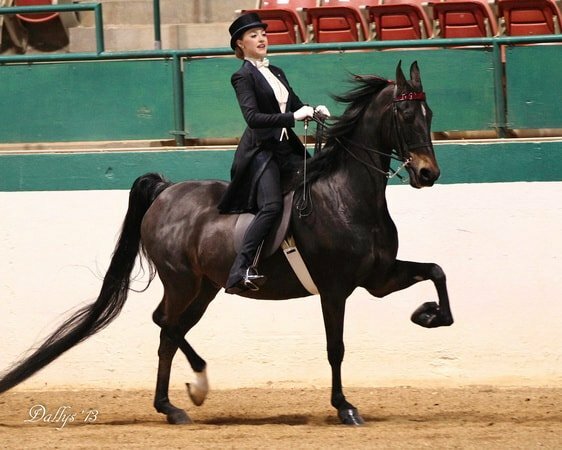 Several other gaited horses may appear in horse spontaneously by natural movement or by giving special training. If you ride a horse you will go for the first four basic horse gait but some are wishes to do extra gaited horses like tolt, foxtrot, slow gait, rack, running walk and all these are called “ambling gait.” The standard trot replaced by one of the ambling gaited horse. The walk, at about 6 km/hour, covering approx 105 m/minute. The trot, at about 12-km/ hour; covering approx 211 m/minute. The canter, at about 14-km/ hour; covering approx 237 m/minute. The slow gallop, about 19-km/ hour, covering approx 316 m/minute. The gallop, about 24 Km/hour covering approx 396 m/minute. 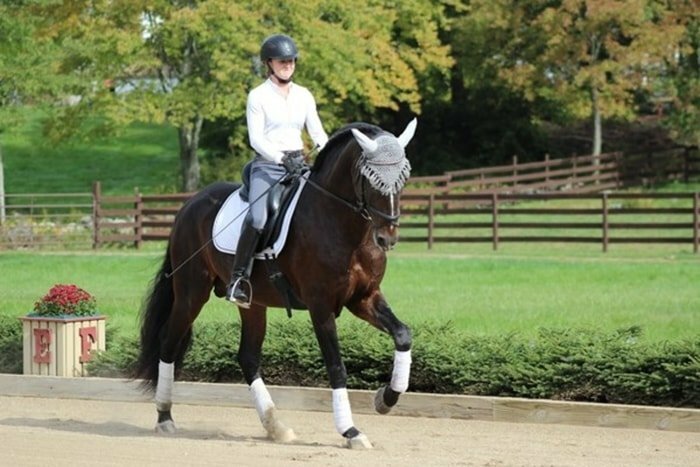 The basic gaited horses in the drill are the walk, the trot, and the gallop. Stride is the distance from one-footprint of any leg to the footprint of the same leg when it next comes to the ground, or the distance that is being covered with all four legs. When one-foot moves and comes to the ground or when two feet move and come to the ground simultaneously then it called step. 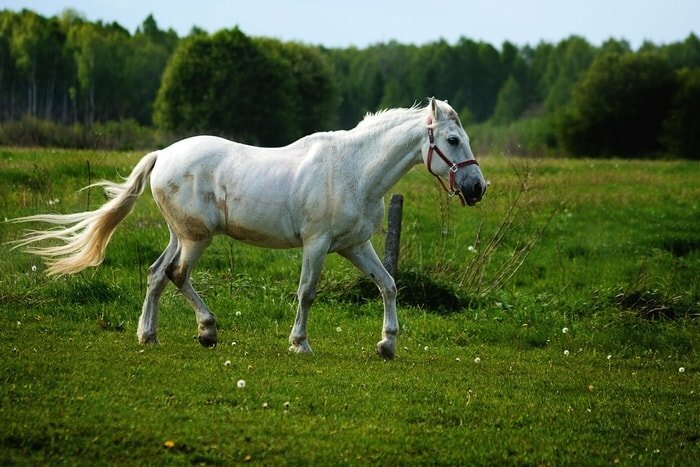 There is four basic gaited horses such as walk, trot, canter, and gallop. 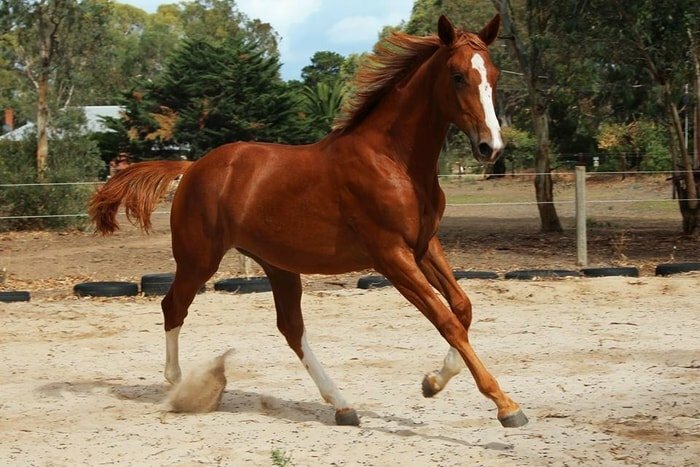 The other six are special and breed or region-specific horse gait. 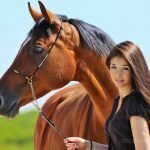 As a horse lover and horse rider, you must have limited knowledge about all the gaited horses. 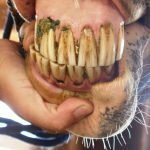 In this article, I will discuss briefly ten most common horse gait that known worldwide. The walk is a pace (movement) of four times. All the limbs move one after the other. 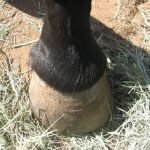 Four distinct hoof beats are heard for every step as each foot, in turn, strikes the ground. In a stride, at least two legs are always on the ground simultaneously; so the horse is never in suspension. 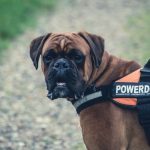 A good walk has lively rhythmical steps, with the hind feet overlapping the imprints of the forefeet. The feet follow each other at an interval of about half the time occupied in taking one step. Horses usually commence a walk from anyone foreleg. The walk is the least impulsive gait; it is most difficult to keep a continuous strong forward urge in the movement. Right foreleg (RF) and Left hand (LH) moving together with Left foreleg (LF) and Right hand (RH) bearing weight on ground known as the Right Diagonal. Left foreleg (LF) and Right hand (RH) moving together with Right foreleg (RF) and Left hind (LH) bearing weight on ground known as the Left Diagonal. Since the diagonal pairs of legs move alternately, there is a moment of suspension after each stride, in which either of the pairs is in the air. The trot creates more impulse than the walk . It is the best gait for teaching the horse to balance itself, first on the lunging rein, later under the rider; learning to respond to the activating aids, becoming supple and using its back and hindquarters. It is the least fatiguing of the paces to a horse for going long distances at a fair rate of speed because the fore and hind limbs have equal work to do. It is also easy for the horse to maintain his equilibrium, and there is little loss of power in keeping the center of gravity level. In the trot, the rider either ‘sits’ in the saddle or ‘rises’ out of the saddle. The rider rises out of the seat and sits on one particular diagonal. Rising in the stirrup makes the movement easier for the rider and the horse. In rising trot, the rider rises on Right or the Left diagonal pair of legs. 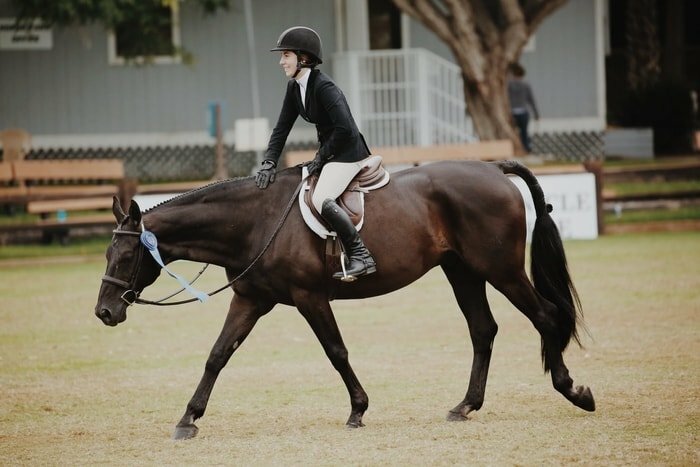 When the rider is rising on the Right diagonal, the seat and upper body rise when the horse’s Right diagonal pair moves forwards and in the air and come down in the saddle when the horse’s Right diagonal is on the ground. Similarly rising on the Left diagonal, the seat and upper body rise when the horse’s Left diagonal moves forward in the air and come down into the saddle when the horse’s Left diagonal moves backward and on the ground. 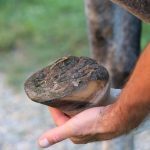 If a rider out of ignorance, carelessness, or comfort, always raises on the same diagonal that pair of legs would develop more than the other or may produce lameness in a particular diagonal. If the rider, when riding in a circle, say in the left (anti-clockwise) direction rises on the Left diagonal, the horse will continuously be moving towards the inside of this circle to balance himself as the Left diagonal becomes slightly off balance and therefore moves forward and to the left. As a result, this diagonal covers more ground and makes the horse move to the left. It is necessary for the rider to remember to rise on the Left diagonal while moving in a Right circle and Right diagonal when riding in a Left circle. 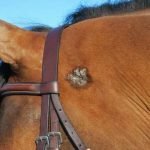 While riding long distances, it is less fatiguing for the horse if the rider keeps changing the diagonals after some distance. By its very nature, i.e., a series of jumps, the canter is the pace with most impulsion. While moving in a circle, the horse moves with the foreleg leading in the direction of the circle, i.e., in the left circle to lead by the LF and in the right circle to lead by RF. If for instance riding on a circle to the left the horse moves with the RF leading it is said to be in counter canter. The essence of a pure or true canter is movement three times. Slower the pace the greater impulsion required to maintain the purity of gait. The feet follow each other in succession, with an interval of suspension between the coming down of the leading forefoot and that of the opposite hind foot. The forefoot of the diagonal support, contrary to its movement in the canter, comes to the ground after its hind leg. This interval constitutes the difference between the canter and the gallop and depends upon the extent of the forward reach of the non-leading foreleg. In the fast gallop, there are seldom more than two feet on the ground at any one time and then only for a brief period. The suspension is then obtained more by doubling up the legs than by raising the body off the ground. Longer the period of suspension the faster and more fatigue in the gallop. The pace is the fifth horse gait in the horse riding or horse show. In trot of a horse, two opposite legs move diagonally at the same time. The two legs on the same side move at the same time, in the pace. 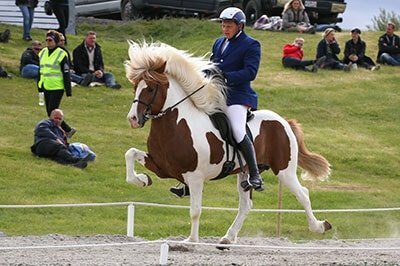 In most horse breeds the trot is common but in some breeds (Icelanding Breeds) pace is common. The pace is easier for the riding of horses and to carry wounded persons or animals. The speed of pacer is faster than that of trotters in horses. 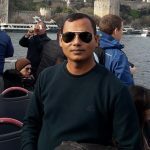 The gait of the horse follows the similar sequence of movement of the walk but the rhythm and collection of the movement are different from the walk is generally called slow gait. The harness racing is the present name of slow gait. In this slow gait, the two legs of the left side move first, and the two legs of the right side move later on. The speed of two-beat slow gait is sometimes faster than the trot. The rack is the four-beat horse gait instead of two-beat pace, but the speed is approximately faster than the slow gait with keeping an equal distance between each leg. 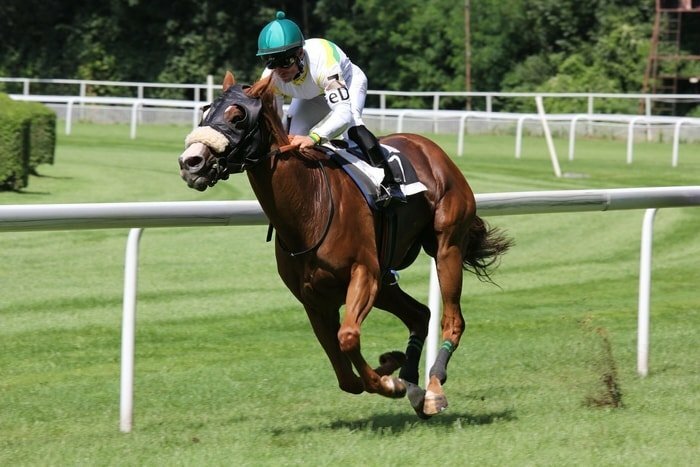 In fast trot, it is difficult to seat because of the horse move upward and downward in regular interval, and two legs fall on the ground at a time. In the rack, it is easy to the seat because the four feet fall on the ground at four different time and easy to seat on horseback. A racking horse can rack as easily as a normal horse can trot or canter. 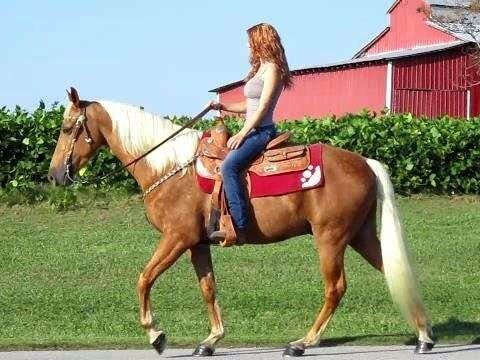 Rack riding is more comfortable than trot or canter as it feels like a smooth chair on the saddle due to less jerking. 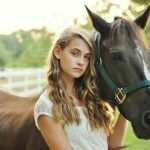 A racking horse can achieve the speed of Canter without any hardship, and you will enjoy the horse riding as smooth as possible. 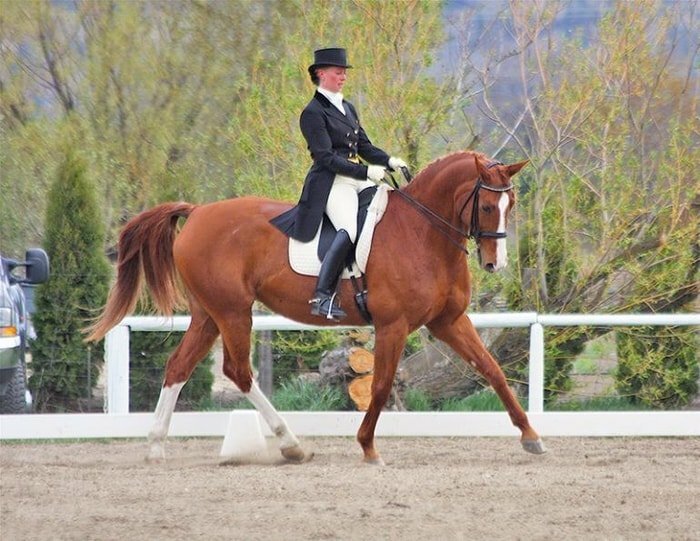 The Paso Fino is very slow horse gait used mainly in the horse show competition. The horses are ridden over a “fino strip” which is usually plywood set into the ground, that’s why the judges can hear the sound of actual footfall of horses performing in the show. The Paso Fino, Paso Corto, and Paso Largo have the similar rhythm of 1-2-3-4 and the variation in the speed. 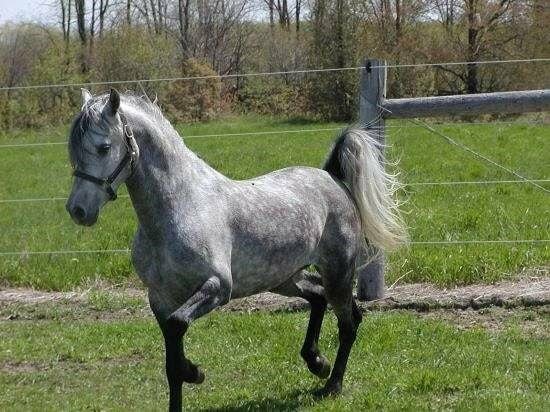 There is four basic gaited horses in all over the world, and that is known by all which are the walk, the trot, the canter, and the gallop. There are six other different types of gaited horses which are not so popular, and some are breed specific. Some horse gaits are related to some horse show, and some are region specific. So as a horse lover you must know all categories of gaited horses very briefly. In the above discussion, I tried to highlight the four basic gaited horses in detail and other six in brief. 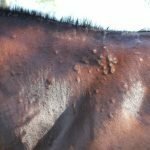 I think these piece of information will help you to get a brief idea about all gait of horses in one article. There are some other commands given to horses that do not fall into gait (like turn, halt, up, salute, etc.). If the above discussion benefits you, please share it via social media and subscribe to our website.